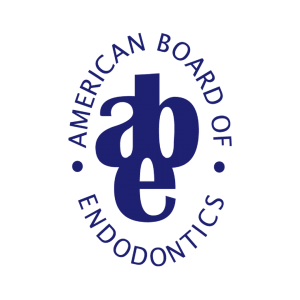 Thank you for selecting the endodontic office of Dr. Jake Collins located in Austin, Texas. 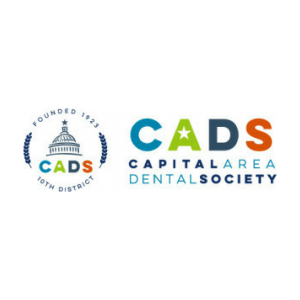 We are an endodontic specialty practice dedicated to exceptional care using innovative technology. At Collins Endodontics, we are committed to providing the highest quality endodontic therapy in a caring and relaxing atmosphere. Your comfort is our primary concern. Whatever your discomfort might be, we are trained to take it away and make your stay with us pleasant. Each patient will receive exceptional care, utilizing the most current treatment techniques in our advanced facilities. We are available to answer any questions or address any concerns our patients may have. We look forward to the opportunity to assist you. Thank you for choosing Collins Endodontics. Before my initial appointment with Dr Collins, I had experienced the worst tooth pain I ever had, what I would describe as sharp intense nerve pain followed by a constant dull ache. I really didn't know what to expect since I had never had a root canal before, but I was so impressed with the professionalism of Dr. Collins, his assistant, and receptionist. Everything progressed smoothly and seemlessly with no surprises, I really didn't experience any measurable pain at all during my procedure. What a pleasant surprise! Thank you, Dr. Collins! I have had 3 root canals. The office staff and Dr. Collins are professional and kind. Most people with root canals are experiencing a high level of pain. They find a way to comfort the pain and almost make the experience pleasurable! I even got to watch a movie! Thank you. 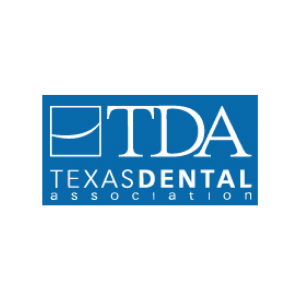 Collins Endodontics is the premier practice in Texas providing endodontic care. 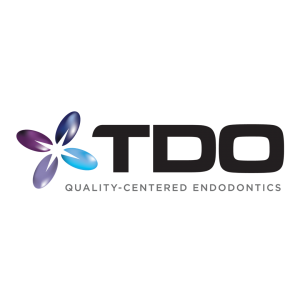 Our mission is to provide the highest level of endodontic therapy in a caring and relaxing atmosphere. Everything we do is directed to attend to our patients' comfort, total care and well-being. We are equipped with innovative technology. Instead of conventional dental x-rays, we use digital radiography, including 3D dental imaging. This advancement significantly reduces radiation exposure to our patients and staff. Using a surgical microscope allows intricate details of your teeth to be seen during treatment. We understand that some of our patients may be apprehensive about their root canal treatment. Our friendly staff will guide you through all the aspects of endodontic care and help insure that your visit to our office is a pleasant one. In our office, you will be treated like a person, not a patient. 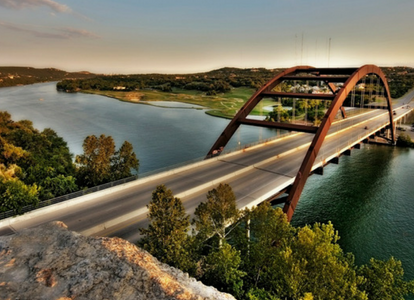 We offer astounding views of the hill country, a refreshment bar, video glasses for your viewing pleasure, soothing sounds of a waterfall and pillows or blankets for your comfort. Many times patients fall asleep during treatment and we always consider it to be a great compliment. It seems that sleep finds patients that do not believe that a worry free dental procedure is possible. Save time in office and complete your registration and health history online. 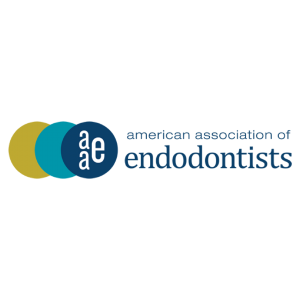 How does endodontic treatment save a tooth? The endodontist removes the inflamed or infected pulp, carefully cleans and shapes the inside of the canal, a channel inside the the root, then fills and seals the space. Afterwards, you will return to your dentist, who will place a crown or other restoration on the tooth to protect and restore it to full function. After restoration, the tooth continues to function like any other tooth. 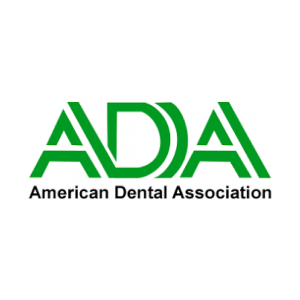 Can I drive or go to work after root canal treatment? Yes. Root canal treatment is usually performed under local anesthesia, just as any other dental treatment. It normally does not have any effects on your capability to drive or do work. Even though you may feel that your face is larger than normal due to the anesthetic, it is not. Co-workers will only know that you had dental treatment if you tell them. We are located one mile west of Hwy 360 (Capital of Texas Highway) on RR 2222 in Building V, Suite 212 of the Ladera Bend Office/Retail Complex. We are next to the Jester Village Shopping Area. After exiting off of Hwy 360 heading west on RR 2222, at the second stoplight (Jester Blvd. ), turn right and then take the first left at the "Ladera Bend" sign. This is the entrance to our parking lot. Go past the Chase Bank on your left and straight through the roundabout. You will see our sign on your left (blue and green). You may park right out front of our door in reserved parking spaces or on the top level of the covered parking garage. Many endodontic procedures are performed to relieve the pain of toothaches caused by the pulp inflammation or infection. With modern techniques and anesthetics, most patients report that they are comfortable during the procedure. For the first few days after treatment, your tooth may feel sensitive, especially if there was a pain or infection before the procedure. This discomfort can be relieved with over-the-counter or prescription medications.